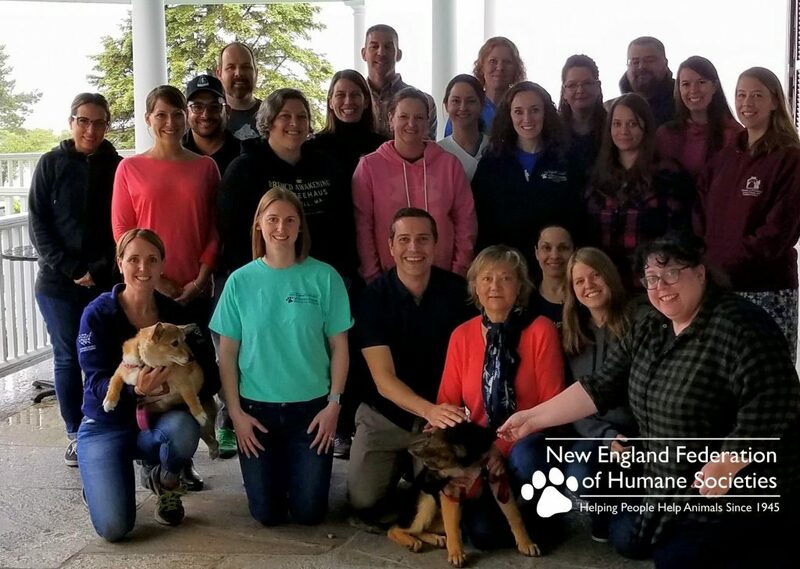 The New England Federation of Humane Societies (NEFHS) is a dynamic and active organization that provides information and education to animal welfare workers in our region and beyond. Our Board of Directors and Advisory Council members represent a wide variety of animal welfare organizations across New England, from large shelters to small rescues, and everything in between. Each year in April, the NEFHS holds the largest animal welfare conference in New England. This event regularly attracts attendees from within and outside of the region, as well as nationally known speakers. Throughout the year, we also host outreach events on a variety of topics across New England. With simple respect for our animal friends and the field of animal welfare, only vegetarian and vegan food are provided at all NEFHS events. The NEFHS is an all-volunteer organization. Board and Advisory members perform all of the duties necessary to promote and maintain the organization, as well as to plan and run events and trainings. Board members commit to four-year terms and have the dedication and passion to help the organization continue to grow and improve. Advisory Council members provide special expertise, experience, or perspectives. They offer advice and counsel, but hold no voting privileges on the Board. They are appointed for a one-year term by the Board of Directors. Click here if you are interested in learning more about becoming a Board Director or an Advisory Council member or you can complete and submit our online form. 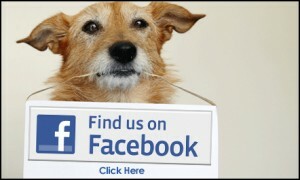 Or, if you would like more information, please contact us.